How often have we heard “Content is king”? All of us have heard this multiple times, yet content remains more of a supporting actor in healthcare marketing instead of being the star that it is. But one can question: Have we not been producing enough healthcare content in the form of flyers, brochures, billboards? True, we have been doing all of that. 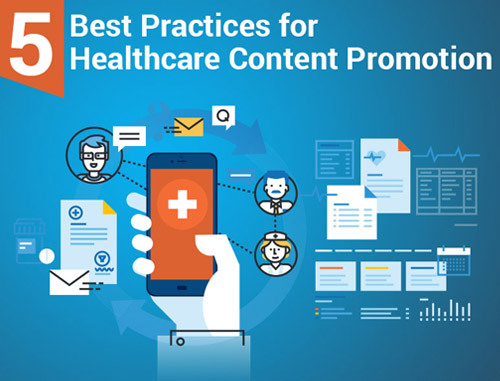 However, recently the concept of healthcare content marketing has undergone a sea change, especially in fields like obstetrics and gynecology services. Recent studies have indicated that audiences have been shifting focus from traditional sources of information to online medium like websites, podcasts, social media and the Googles of the world. This may be attributed to the expectation that relevant and reliable information needs to be available readily and easily. Women, especially the younger ones, now seek health specialists who can provide this information before they can trust a specialist to address their health issues. A specialist may have a website to deliver the required information, but that may not be enough. It is critical to organize content in a way that not only benefits the website visitors or potential patients but also delivers returns for the healthcare specialist. 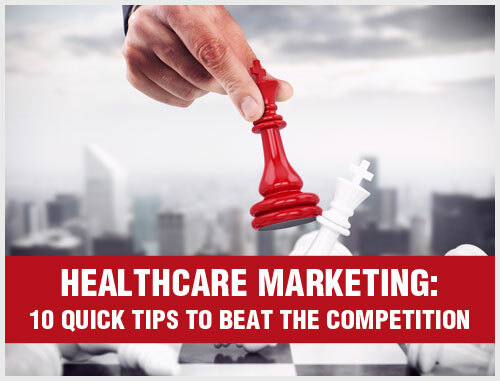 Content marketing is no longer merely an add-on to healthcare marketing plans and strategies. It has become a discipline with its own set of strategies, plans and budget. 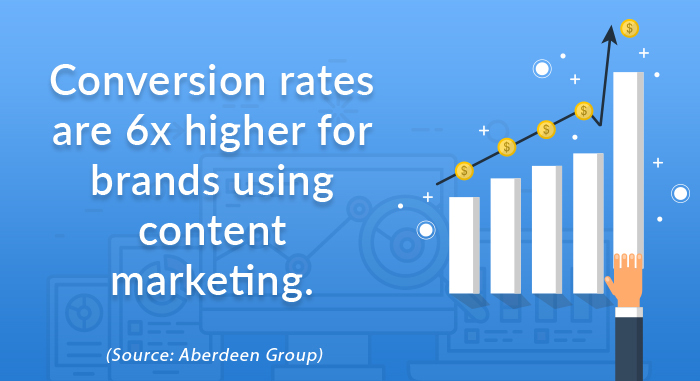 If done well, content marketing can give much higher returns at considerably lower costs than traditional marketing methods. But what content marketing strategy will benefit OB/GYN professionals and how can it be leveraged best? Is it just about website design, social media, articles, blogs or maybe formatting for all of these? Well, it is much more than that. It is a long-term strategy that leverages content in any format to build a firm relationship with the target audience. This relationship is developed by captivating their consciousness, drawing their attention and engaging with them to increase the recall value of the health services being offered. It is about building trust by providing value that women of today have come to expect. Going by the estimates, seven out of ten people would rather learn about a professional through articles (read content) than an advertisement. Professionals who know this also identify content marketing to be such a profitable investment that they hire someone to manage their content strategy. The idea is to engage and inform the maximum number of target audience at minimum costs. There are many more online channels and platforms for promoting your content, but you may not need to try all of them. The goal is to find the right balance and provide relevant information to your target audience – what they need, when they need it and how they need it. Here are some of the reasons OB/GYN practitioners should invest in content marketing to their and their audiences’ advantage. The key element in content marketing is to provide relevant information to your target audience on their preferred platform in the format they desire. Having said that, it is important to understand that people may have issues that may not directly relate to the services being offered by an OB/GYN professional. This means content marketing should provide significant value beyond services, giving your target audience more reasons to sit up, take notice of your services and keep coming back to your practice. One of the biggest marketing challenges for OB/GYN practitioners and marketers is generating leads and converting them into paying patients. Content marketing can help practitioners achieve this. 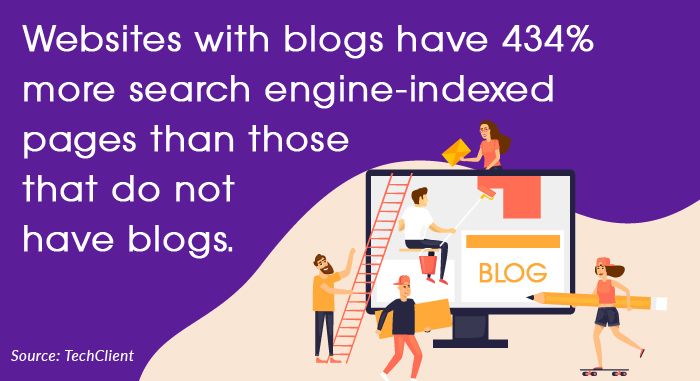 According to published data, businesses that publish blogs generate 67 percent more leads than businesses without blogs. Sharing gated content in the form of downloadable eBooks or infographics where the visitor is required to fill out a form in order to access them is a simple way to generate leads. And once you have visitors’ contact details, you can nurture them with relevant content through direct emails or newsletters that incorporate relevant content-free consultation coupons. This can help move the prospects through the sales funnel and improve your conversion rate. Compared to traditional methods of marketing OB/GYN services, content marketing offers higher returns at a much lower cost. Once the high-quality content is up, it is more likely to continue reaping benefits at no additional cost. Isn’t it amazing when we compare this to archaic ways of finding a new audience and leads, where results stop as soon as the promotion or advertising stops? Also, let us accept that advertisements have become more of an annoyance than welcome information. 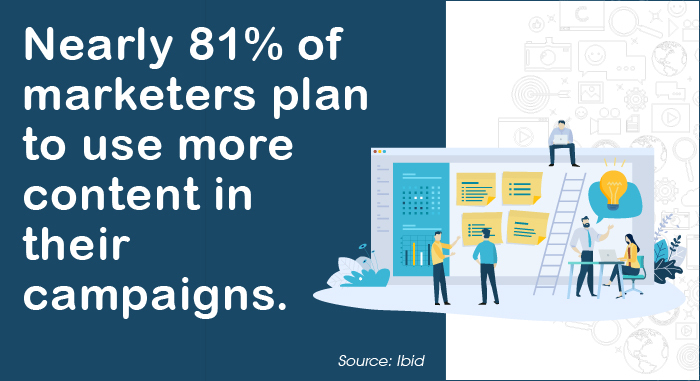 Of course, content marketing does require a long-term strategy, plan and budget to ensure its effectiveness, longevity and continued relevance for the target audience. 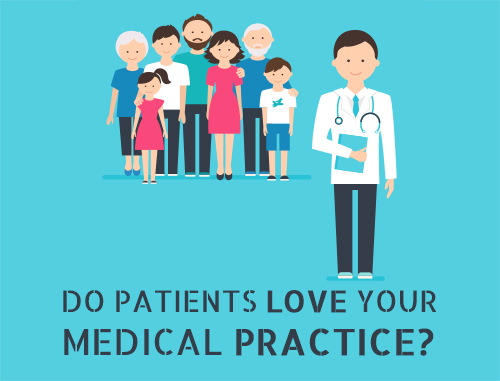 If done right, content marketing can pay for itself as your existing patients will start recommending your practice to their family and friends due to their increased trust in your practice. This word-of-mouth publicity will result in attracting new patients at a much lower cost. 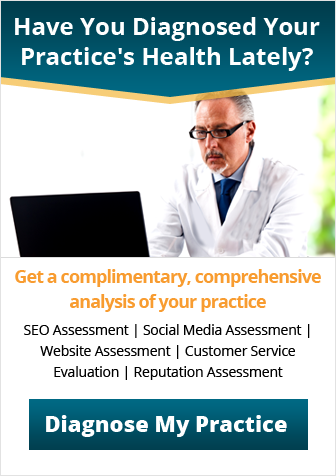 Acquiring new patients who trust your services is always good. However, it is equally important to retain them. Even though a new patient reached out to a professional to seek treatment, it is not a given that he or she will return to your practice. 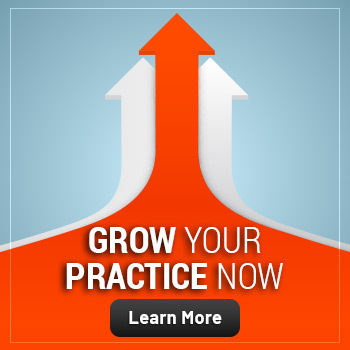 One of the reasons why new patients are not coming back to your practice could be because they are turning to someone else. Therefore, it is important to nurture the relationship and continue to provide value to your patients. Content marketing offers ways and means to remain fresh and relevant in patients’ memories through direct emails, blogs and FAQs. Sending appointment-reminder emails could be a great way to show your patients that you care. Content marketing is an efficient way to build backlinks to your website. Backlinks are the most critical ranking factors, and the more high-quality backlinks your OB/GYN website has, the higher it will rank. So, how can you get high-quality backlinks? The simplest and the most effective way is to create and publish useful content. If you create relevant content and your target audience likes it, this will drive more traffic to your website. Search engines recognize this increase in website traffic and provide favorable rankings to your site. These benefits of content marketing are not exhaustive, but they are enough to help us understand why the cliché “Content is king” continues to be one of the most relevant phrases in the world of healthcare marketing. You can reap the benefits of content by delivering valuable information consistently to your target audience. Content marketing offers avenues to reach a new audience and remain connected to existing ones. This can help an OB/GYN practitioner build trust, acquire new patients, stay connected to the existing patients and create a stellar brand image. 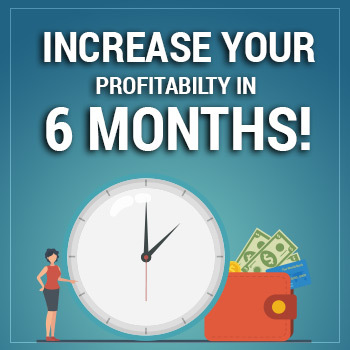 All of this can happen at fractional costs when measured against the cost of traditional advertising and promotion. One just needs to create better and relevant content that is more reliable for building trust with the target audience.